Who is iDNS and Should I Pay Them? 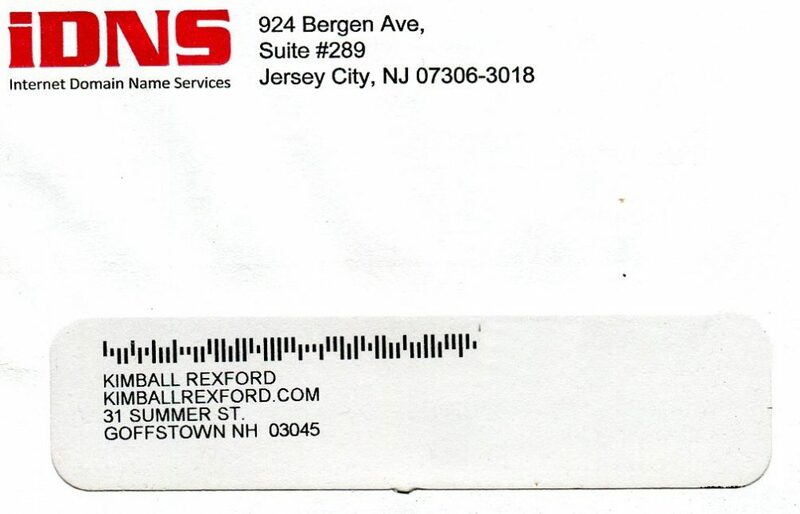 Did you get one of these iDNS “Domain Name Expiration Notice” letters in the mail? 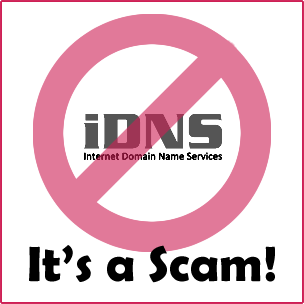 DON’T PAY THEM, and here’s why … This post is an update to my July 2015 review of iDNS: Review: Internet Domain Name Services (iDNS) Who is iDNS? iDNS runs a scam designed to trick you and take your money. They … Continue reading Who is iDNS and Should I Pay Them?